A lot of us pour our hearts and souls into writing (and rewriting) our screenplays. They can take months, even years of our lives. But then what? How do you get your fabulous idea to the marketplace? That’s where an agent or manager comes in. If you’re a new writer, you’ll likely want to start by getting a manager to help guide you into a writing career. They will also be able to refer you to agents with whom they have relationships. Agents, on the other hand, are most useful when you’re at the point where studios and/or producers are interested in one of your screenplays and the agent is the one to negotiate a deal. Most industry professionals recommend getting both a manager and an agent, so here are seven things you can do to connect with them. Most of us have heard stories about doors opening for a screenwriter after winning a screenwriting competition. At the very least, many managers will request to read the winning script and that’s a good thing. But do your homework. Screenwriting competitions can get expensive so you need to target the competitions you enter. The likelihood of a screwball comedy winning the Nicholl competition is pretty low, so send them your best dramatic screenplay. If you write horror, focus on The Bloodlist. Austin Film Festival has a great competition and their conference is very writer-friendly. There are many good competitions out there that can create opportunities for new writers. ‘Vice’ written by Adam McKay is nominated for the Best Original Screenplay Oscar. Courtesy of Annapurna Pictures. Even if you don’t live in Los Angeles or New York, you can still go to film festivals like Sundance, Slamdance or South by Southwest and meet other filmmakers, producers, agents and managers. Bring a stack of postcards or business cards that have the name of your screenplay or webseries, the logline, your website/blog and your email address. Networking is always important and you just never know who you might meet at the 7-11 in Park City. 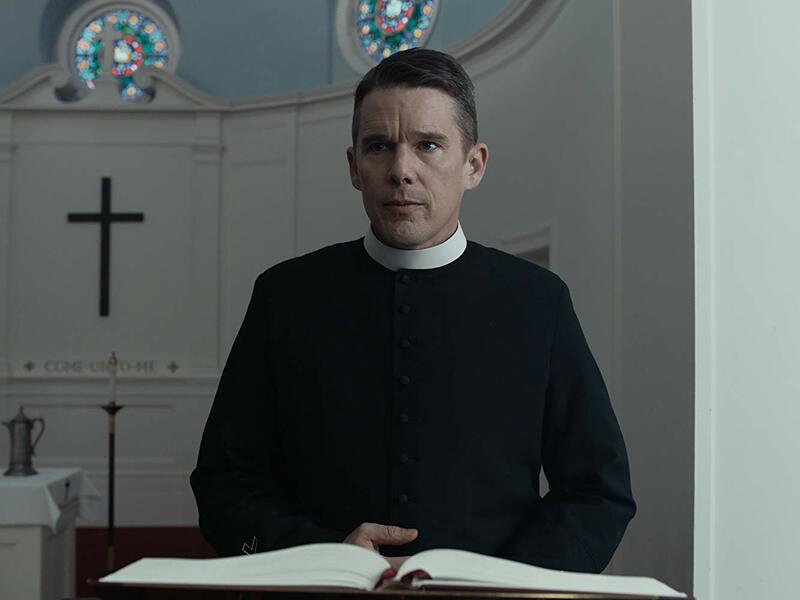 ‘First Reformed’ written by Paul Schrader is nominated for the Best Original Screenplay Oscar. Courtesy of Killer Films. Some of the better conferences like the Willamette Writer’s Conference in Portland, Oregon, the Toronto Screenwriting Conference in Canada, and ScreenCraft Writers Summit in Atlanta, Georgia, invite successful screenwriters, literary agents and managers to give talks and be available to answer questions. These events are set in a much more casual environment than most industry events, so the odds of walking up and introducing yourself to a literary manager at one of the social mixes are in your favor. But remember, you can’t just hand out one of your scripts. If they are interested, they will email a request. Register for ScreenwritingU’s How to Get An Agent Event here! 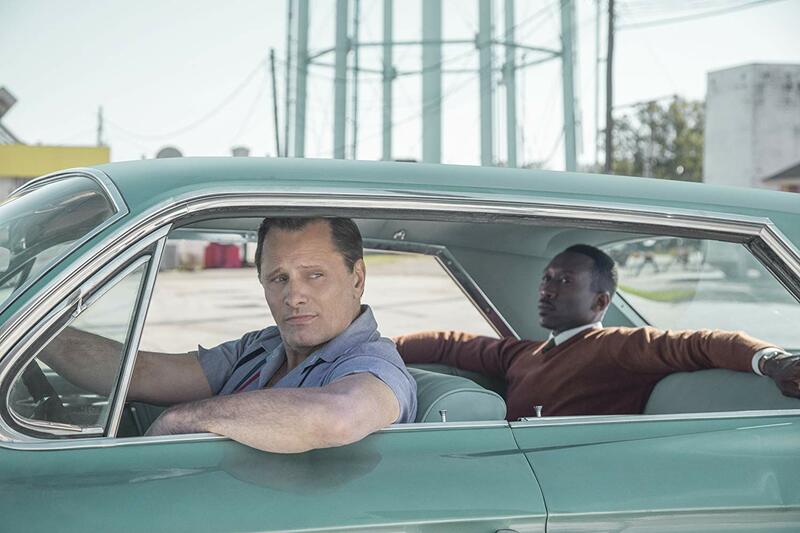 ‘Green Book,’ written by Nick Vallelonga, Brian Currie & Peter Farrelly, is nominated for the Best Original Screenplay Oscar. Courtesy of Universal. The secret to writing a great query letter is to relay your passion. If you can make an argument why the story in your screenplay is the most gripping, relevant story of the year, you may get a nibble. But be smart about who you send the letters to. If you know a manager represents a lot of comedy writers, don’t send a query for your script about World War II. ‘Roma,’ written by Alfonso Cuaron, is nominated for the Best Original Screenplay Oscar. Courtesy of Netflix. If you’re in Los Angeles or New York, or even in some of the cities where a lot of filming takes place like Atlanta or Toronto, there are plenty of agencies, management companies and production studios looking to hire that amazing assistant that’s going make their work-life so much better . It’s a great way to learn the business and to make contacts. If you’re nice, professional and helpful, someone will certainly be willing to read your script. ‘The Favourite,’ written by Deborah Davis & Tony McNamera, is nominated for the Best Original Screenplay Oscar. Courtesy of Fox Searchlight. I’ve written before about Billy Domineau whose Seinfeld spec about 9/11 went viral. It worked! As of 2018, he was a staff writer for the show Family Guy. Do you have crazy or intriguing idea for a movie or TV show? Write it and share a link to your script on social media. Just remember, this type of stunt script isn’t one that is likely to get made, it’s just one that will get the attention of agents and managers because the idea is so funny or farfetched. 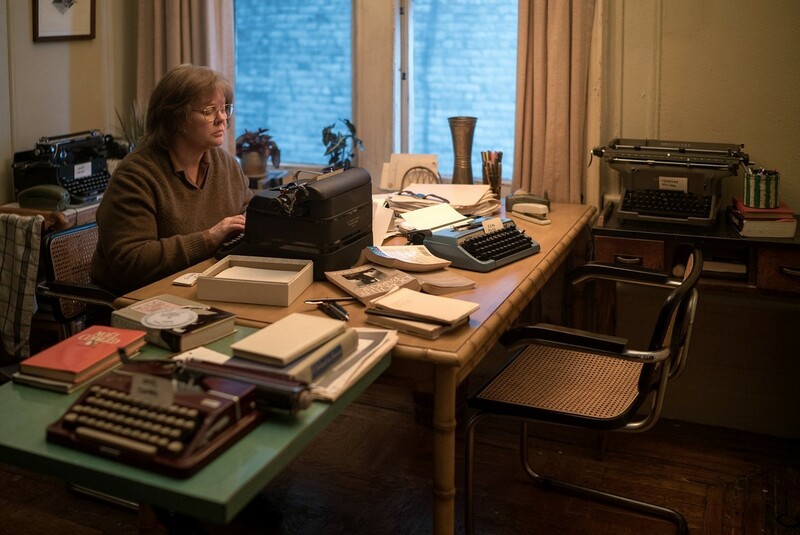 ‘Can You Ever Forgive Me,’ is nominated for the Best Adapted Screenplay Oscar. Courtesy of Fox Searchlight. If you’ve been attending film festivals and conferences, you’ve likely met other writers. Invite them to get to know your work and if it feels appropriate, ask for a referral to their manager. Keep in mind that no one will refer you without reading your work first. 2 Replies to "7 Ways to Get an Agent or Manager"
I am a prolific writer and have written a variety of material. I would like to find an agent that could help to distribute my articles, screenplay, books, and other materials. There are boxes full that need to be presented to the public. I notice ‘pitch fests’ are not included in your list of options. Good thing. My rather extensive experience with these is that the people who are there to hear your pitch are underlings at their respective companies, without a lot of clout as to presenting your work to their employer. 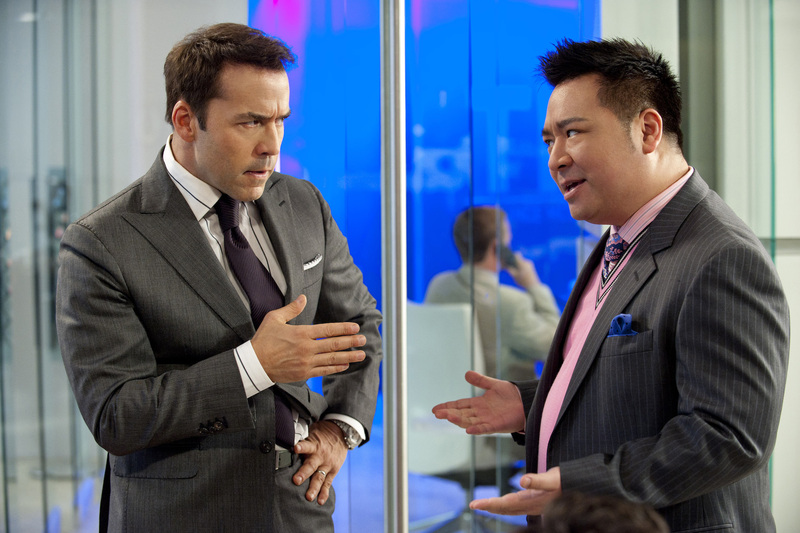 as a result, the ‘feedback’ that they share tends to be more about your pitch, rather than the project pitched. It is more like a junior high school creative writing class than a possible business meeting. It just seems to me that, if somebody genuinely likes my idea, they will worry less about the specific pitch, and ask to see some material or have a personal meeting in order to address whatever questions or concerns they have about the project itself.